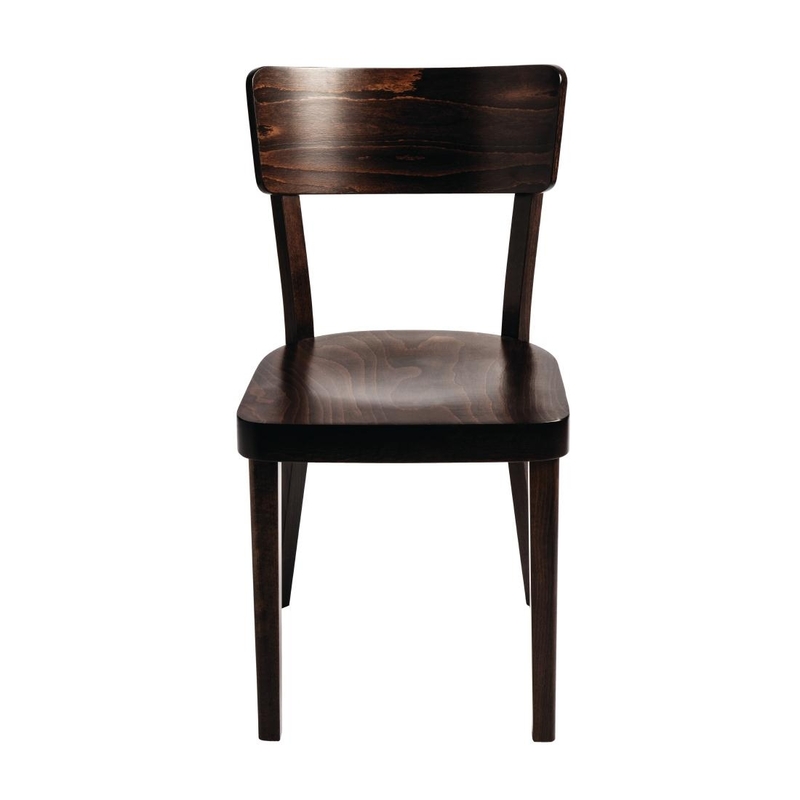 The Venice Chair has a charming appearance of its own, created by a pioneering bentwood production technique that is over 130 years old. 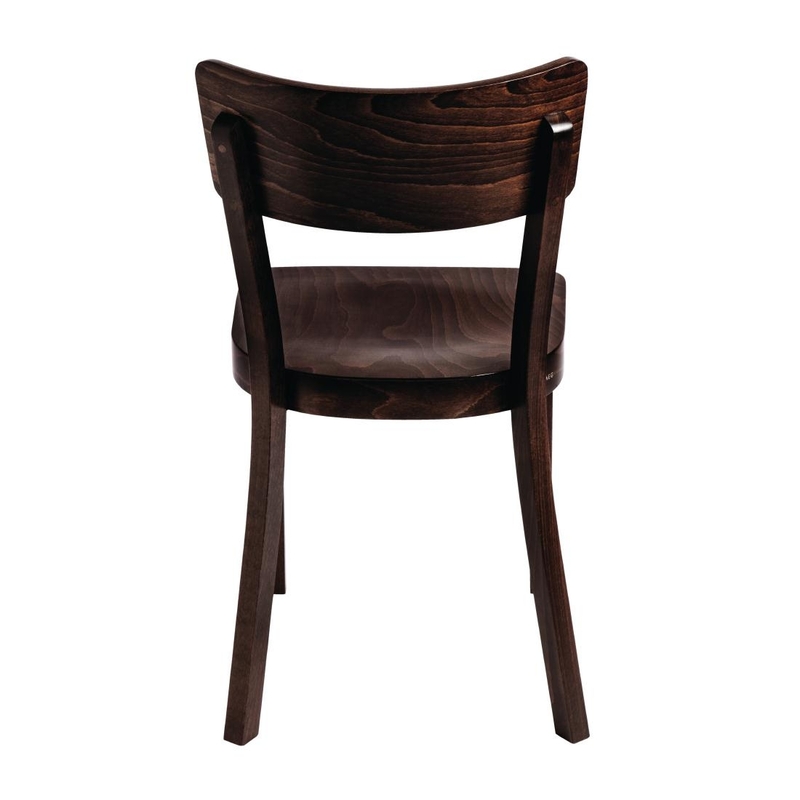 This historic craft continues in the spirit of Michael Thonet’s legacy, who first devised this technique, resulting in a highly stylish and comfortable piece of furniture that is built to last a lifetime. 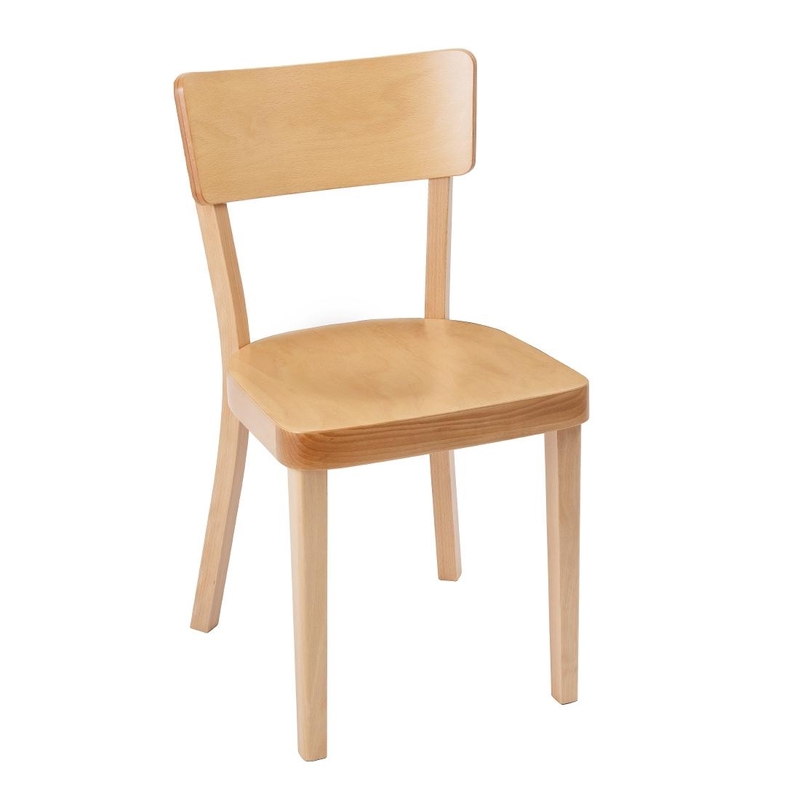 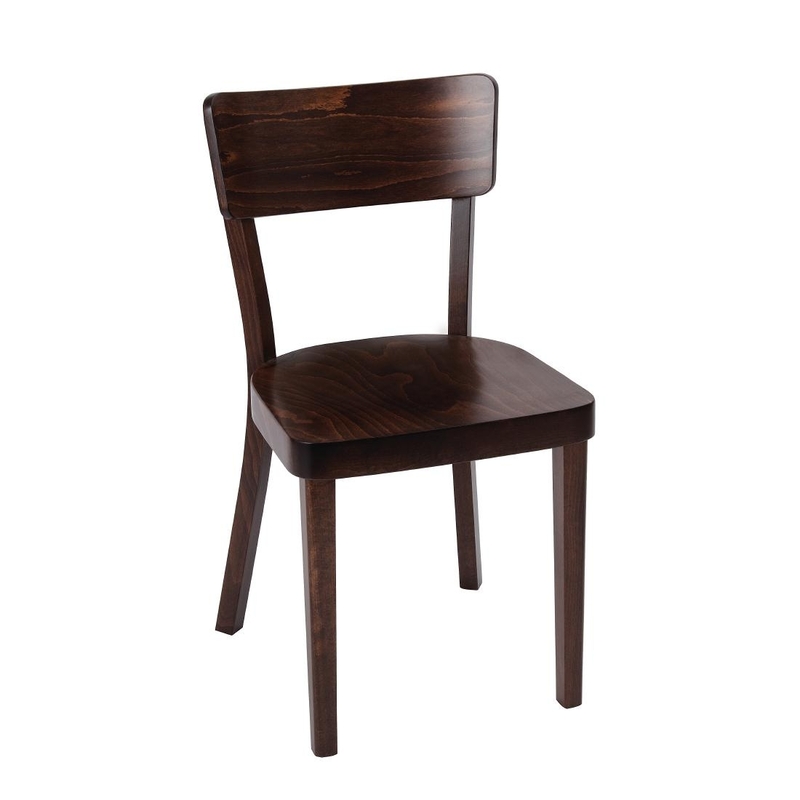 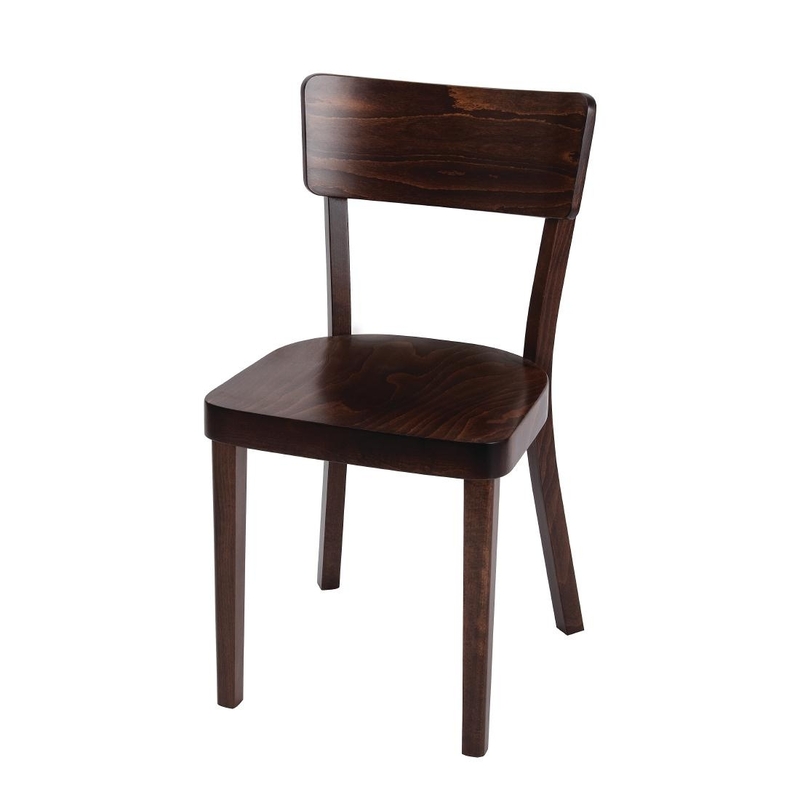 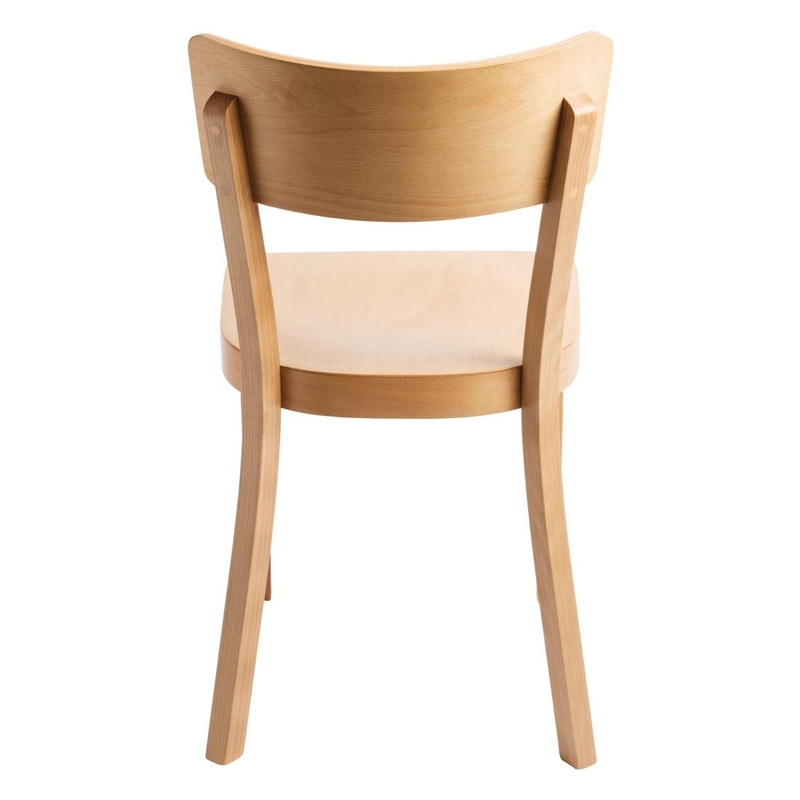 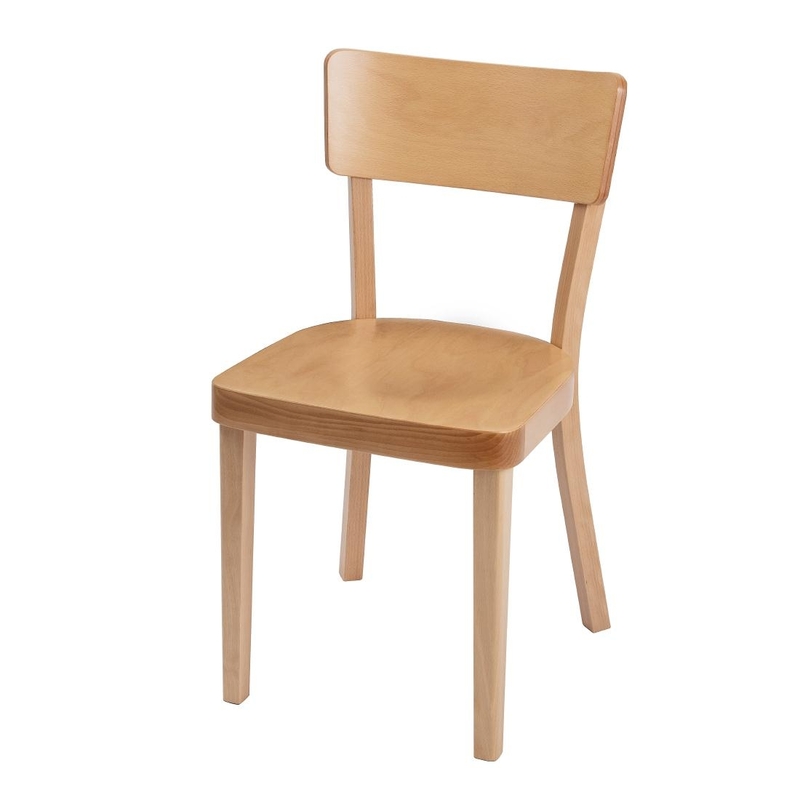 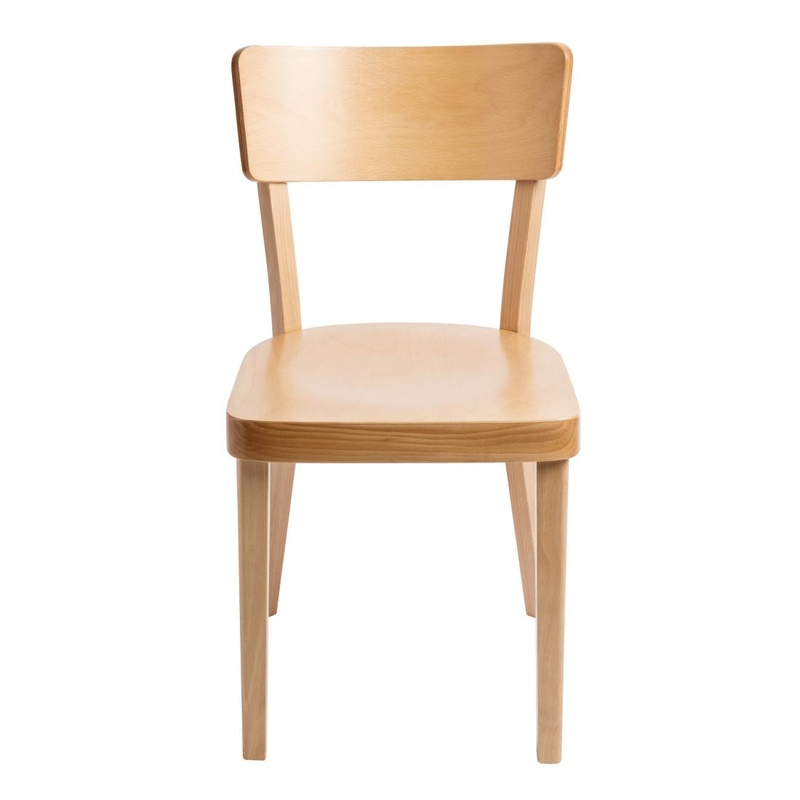 Create a warm and inviting ambiance for your guests with this beautifully crafted dining chair, with a rich walnut finish that reflects the light in all conditions.